The company is partnering with Domino's Pizza and others to see how consumers react. DETROIT — Ford Motor Co. is making Miami-Dade County its new test area for self-driving vehicles. 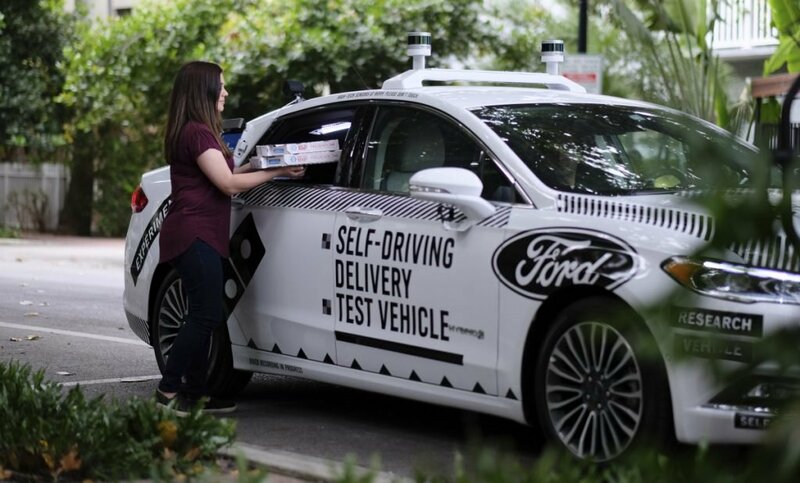 The automaker and its partners – Domino’s Pizza, ride-hailing company Lyft and delivery company Postmates – are starting pilot programs to see how consumers react to autonomous and semi-autonomous vehicles. Self-driving startup and Ford partner Argo AI already has a fleet of cars in the area making the highly detailed maps that are necessary for self-driving. 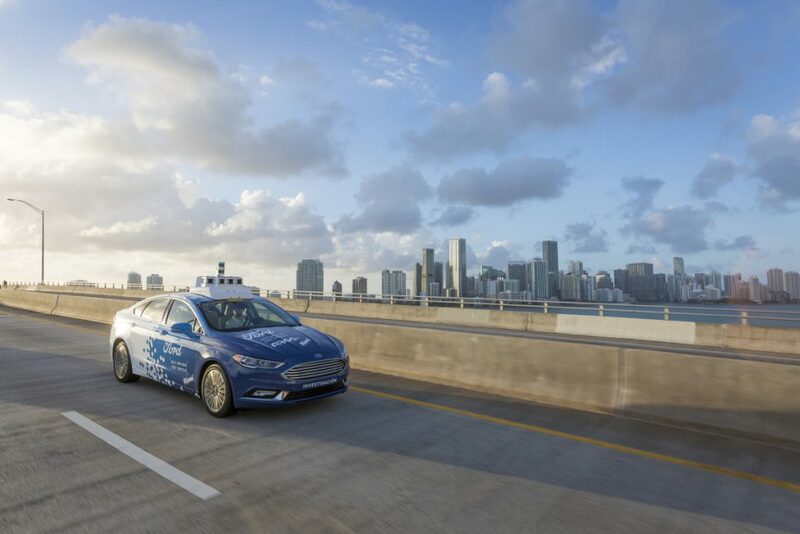 Ford also will establish its first-ever autonomous vehicle terminal in Miami, where it will learn how to service and deploy its test fleet. Ford isn’t the first automaker to run test fleets of autonomous vehicles. General Motors Co. will start testing autonomous vehicles in New York City this year, while Nissan Motor Co. is launching an autonomous taxi service in Yokohama, Japan, next week. Technology companies like Waymo – a division of Google – are also testing self-driving vehicles on public roads in Phoenix, San Francisco and Singapore, among other cities. But the partnership with a specific metropolitan area is less common. Both sides envision a deep relationship where Ford can help Miami-Dade solve specific problems, like how to most efficiently move people from its suburbs to its downtown monorail, and Miami-Dade can offer solutions like dedicated lanes for automated vehicles or infrastructure projects like advanced traffic lights that can send signals to connected cars. Ford won’t say how many vehicles it will have on the road in Miami-Dade, but says it will be Ford’s largest test area for autonomous vehicles by the end of this year. Gimenez says self-driving vehicles also can potentially improve traffic flow without significant new investments in roadways. They can travel more closely together, for example, because they’re always watching the car in front of them and can brake automatically.”That’s why I’m really high on this technology,” he said.